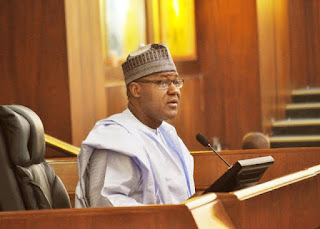 The Speaker of the House of Representatives, Mr. Yakubu Dogara, said on Monday that President Muhammadu Buhari has not sent the Petroleum Industry Bill to the National Assembly. He explained that there was the urgent need to make the clarification because of insinuation in the public that the President sent a PIB to the legislature but that lawmakers were not treating it. Dogara spoke in Abuja at a stakeholders forum on the reform of the petroleum industry. The speaker said the House started mounting pressure on the executive early in a bid to avoid the pitfalls of the past where the PIB was forwarded late as if it was planned to fail. 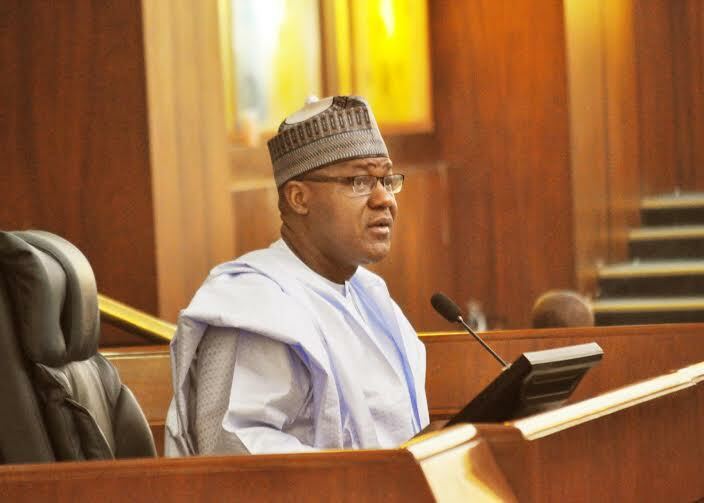 Dogara said amid the silence from the executive, the House opted to work on its own PIB, using two private member bills. He assured the session that the 8th House would go ahead to give Nigerians a petroleum industry law that would address the present problems of the sector. He said, “I have on at least three different occasions publicly requested the executive to as a matter of urgency send an executive bill on his intended reforms in the petroleum sector. “In the absence of an executive bill on the matter, two private member’s bills have now been introduced. We urge participants to familiarise themselves with these bills and make necessary inputs at the public hearing stage of the bills. “We also hope that this summit will craft its own version of the PIB for the attention of the National Assembly, taking into consideration all the existing drafts and also the pending bills. Findings showed that political interests, particularly a North-South divide, had been the main factor stalling the passage of the PIB since 2000. For example, in the 6th Assembly (2007-2011), when the bill successfully made its way to the Committee of the Whole for the report to be considered, it was shut down by lawmakers. Northern and Southern lawmakers in the House quarrelled over the definition of the terms “Government of the Federation” and the “Government of the Federal Republic of Nigeria “, in whose hands the control of oil and gas resources was to be vested. On the grounds of the dispute, the bill was abandoned in the twilight of the tenure of that legislature. Also, when the bill was represented in the 7th Assembly (2011-2015), it failed again because lawmakers disagreed over the 10 per cent “host community” provision. The 7th Senate did not touch the bill beyond the first reading, unlike the House that went as far as conducting public hearings in the six geo-political zones and produced a report. At a separate meeting with civil society groups in Abuja, the Deputy Speaker, Mr. Yussuff Lasun, said it was shameful that over 58 years after Nigeria began commercial exploration of oil, the country still battled fuel scarcity and struggled to have a PIB in place. He also observed that the country was suffering today because all other revenue sources had been left untapped because of crude oil. Lasun cited the case of Malaysia as an example Nigeria could use as a guide. He stated, “I went to Malaysia in March. Malaysia is a 30-million country with 800,000 mbpd. I want to compare those countries; 30m. Nigeria with over 170m people and with 2.2 mbpd, which have been negatively affected in the last two months by the Avengers, militants and we tell ourselves that we are rich. “In Malaysia, nobody will talk about oil like it’s the only source of income.